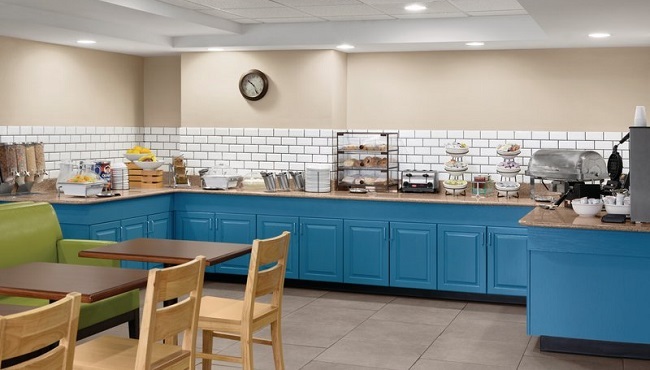 At the Country Inn & Suites, Wytheville, VA, we make mornings brighter with a free, hot breakfast served in our cheerful dining room. A plate of soft, warm biscuits or a bagel with a side of fresh fruit can be the perfect start to your day. 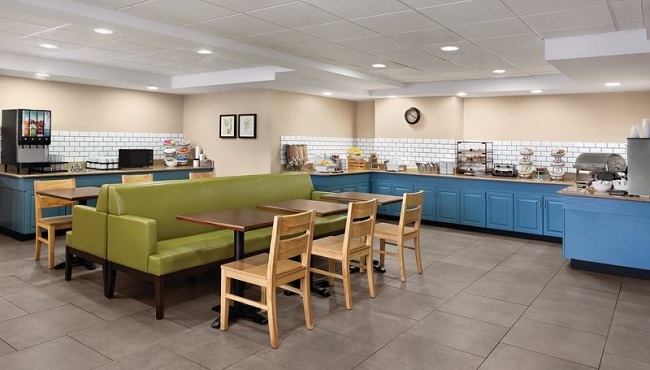 For guests who need to hit the road right away, we offer coffee, doughnuts and muffins so you can grab and go. When lunch and dinner appetites strike, you will be near restaurants like Cracker Barrel, Applebee’s and Sagebrush Steakhouse.